All roads lead to Naples. Reaching us is not too difficult, as there are many ways to this splendid city. 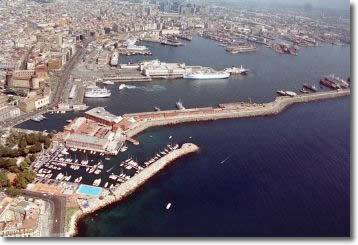 Thanks to its strategic position, Naples can be easily reached by air, by sea and over land. The following pages give information on the main means of transport, timetables and websites of travel companies that provide travel links from and to the city.